Debbie first came to yoga as a way of dealing with the pressures of a busy job and as a way of managing the competing demands on her time; through regular attendance at class she noticed not only a change in her body through asana practice, but also a sense of space and calmness that she had not previously experienced. Through her classes, and through using the breath as a tool to integrate the body and mind in a way that is accessible for all, Debbie is keen to pass on this knowledge and to encourage students to take a step away from the stresses of modern life and to find a space for themselves through the practice of yoga. 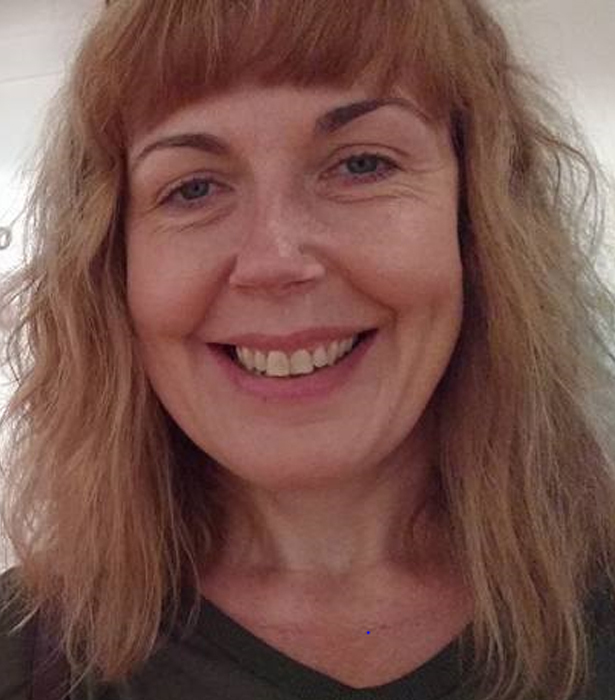 In 2016 Debbie completed her studies on the Yogacampus Teacher Training Diploma and became a fully registered Yoga teacher. She has also gained a teaching certificate in Relax and Renew© Restorative Yoga with Judith Hanson Lasater and has recently attended a six-day Yogic Mindfulness: The Essence of Yoga urban retreat with AG and Indra Mohan.